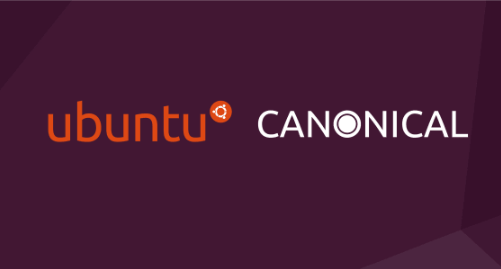 Canonical has received Common Criteria EAL2 certification. The evaluation covers a fresh install of Ubuntu 16.04.4 LTS on one of the supported platforms listed in the certification report. Common Criteria (CC) for Information Technology Security Evaluation is an international standard (ISO/IEC IS 15408) for Computer security certification. It provides an assurance that a product satisfies a defined set of security requirements. The security requirements for the evaluation are specified in the Security Target. The certification is based on the Operating System Protection Profile (OSPP) together with an extended requirement for virtualization. The evaluation was obtained through CSEC – The Swedish Certification Body for IT Security. The consulting for the evaluation was performed by atsec Information Security, a U.S. Govt and BSI accredited laboratory. The certification report is available on the CSEC website for more information. Canonical has obtained an EAL2 certification which is recognized in 30 countries who are members of CCRA. This is a mandatory requirement for Government usage and also in financial institutions and organizations dealing with sensitive data. How to obtain Ubuntu Common Criteria certified configuration? CC configuration requires a specific set of software and hardware that was used in the certification. The software bits that would put a system in evaluated configuration are available to Ubuntu Advanced customers. This includes utilities to make the EAL2 configuration changes, additional packages, and the Evaluated Configuration Guide. The Evaluated Configuration Guide is a security guide that explains how to set up the evaluated configuration, and provides information to administrators and ordinary users to ensure secure operation of the system. After a fresh install of Ubuntu 16.04.4 LTS server following the instructions in the evaluated configuration guide, the additional software bits are executed to put the system into the EAL2 configuration. The EAL2 configuration includes the Ubuntu FIPS packages offering stronger cryptography. The original version of this blog was posted here.